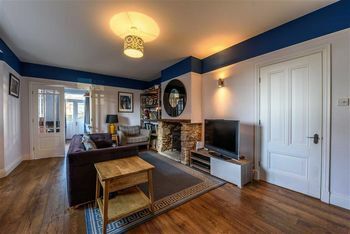 We are delighted to offer this 3 bedroom detached family home in an excellent location with easy walking distance to shops, restaurants, train and bus station. 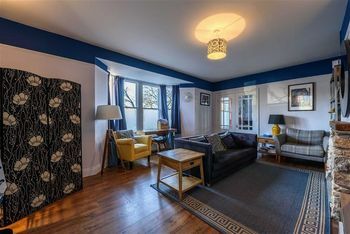 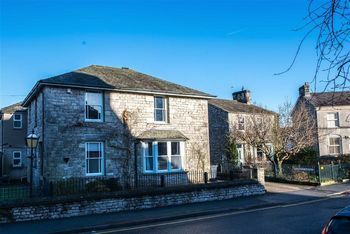 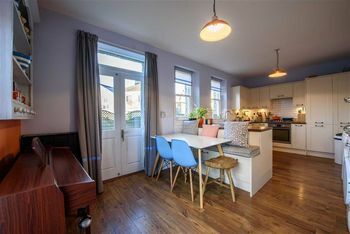 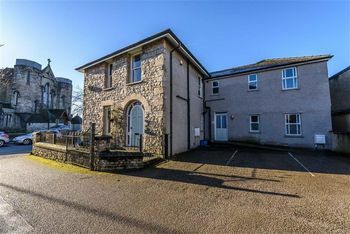 This property has the added bonus of a separate annex with separate entrance, two en-suite bedrooms, lounge diner and kitchen. 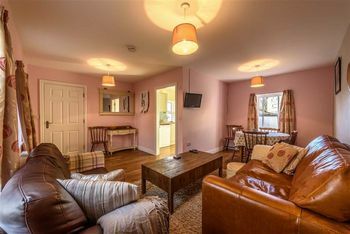 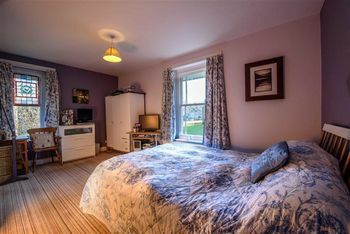 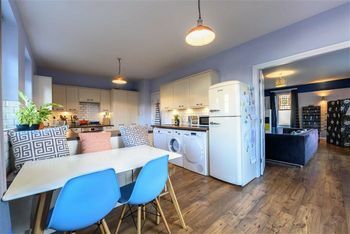 It is a thriving holiday let with great reviews on trip Advisor and could be also used as a separate family accommodation.